Colorful wooden frienship bands. Gift your friend this band and mak them feel special. 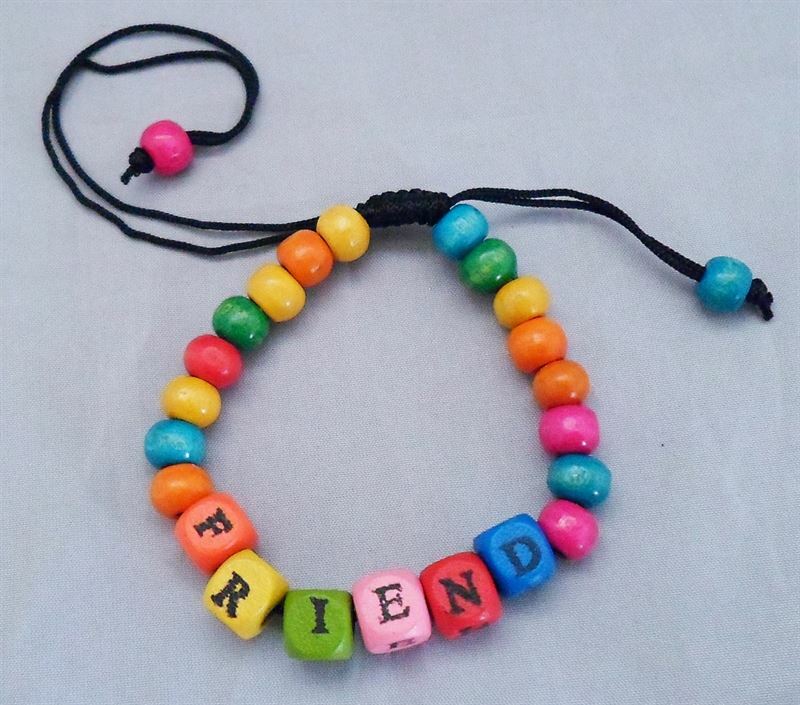 Share your special bonding of frienship in this friendship day with this friendship band.